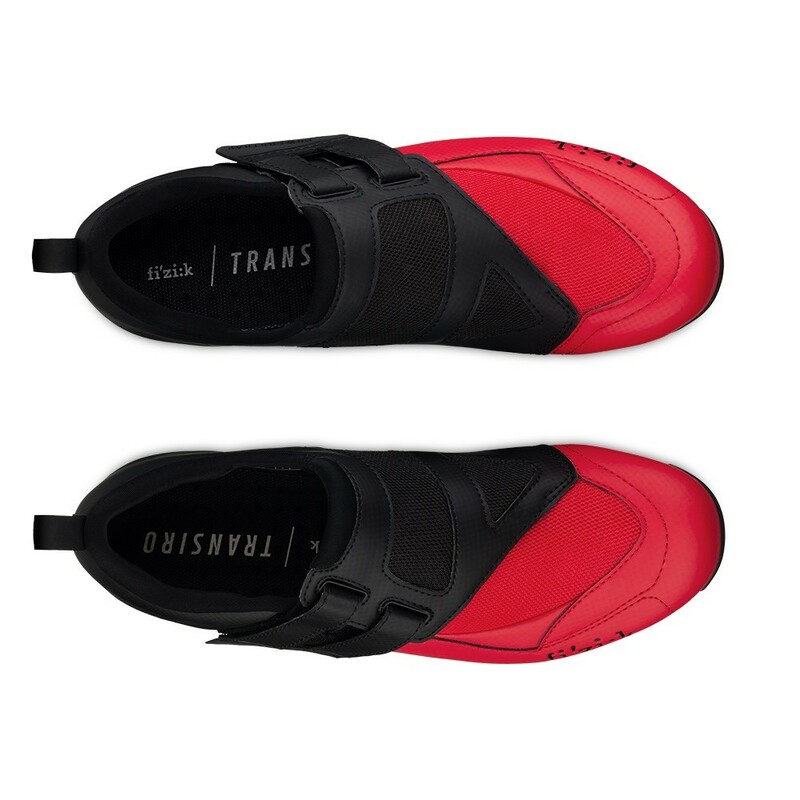 TRANSIRO POWERSTRAP R4 - HENG FENG BICYCLE COMPANY LTD.
Transiro Powerstrap R4 is a triathlon shoe with an extremely quick and intuitive to use, enveloping Velcro closure, ideal for shorter-distance races. 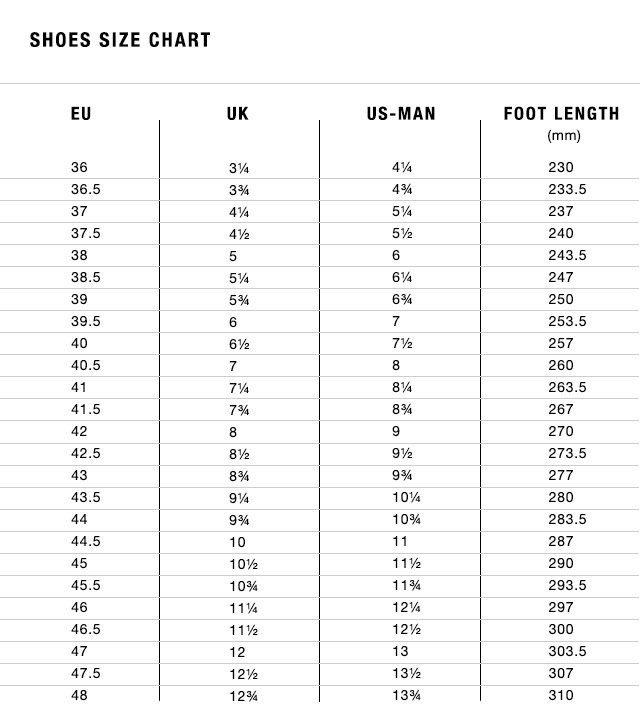 For sprint or short distance triathlon formats, where every second shaved off in transition matters, we wanted to deliver a shoe that could offer the fastest and most intuitive closure system possible. 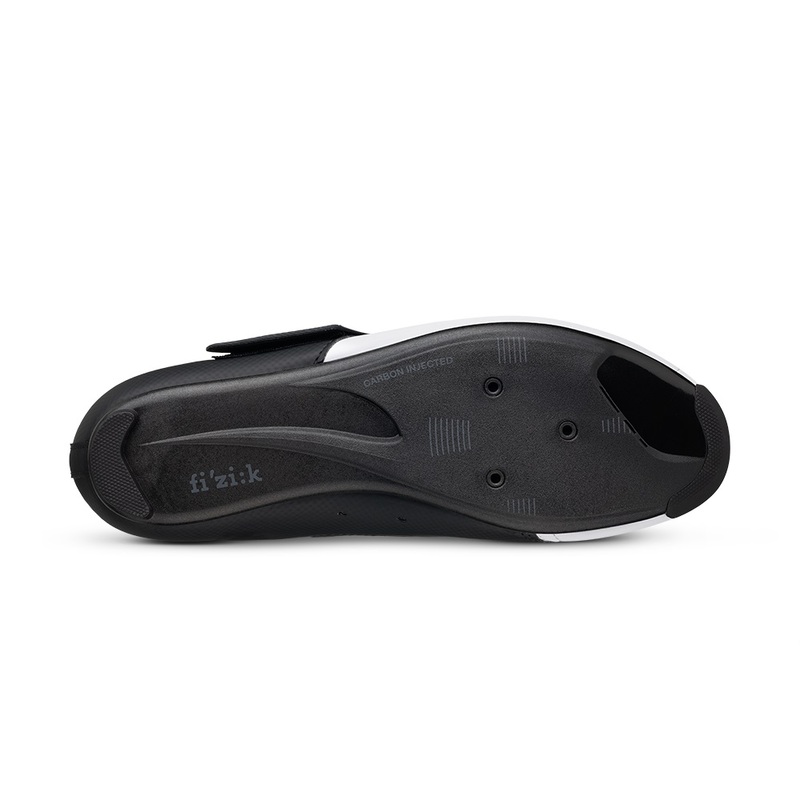 Powerstrap is extremely quick to fasten: simply slide into the shoe, pull and roll out from the transition smoothly. 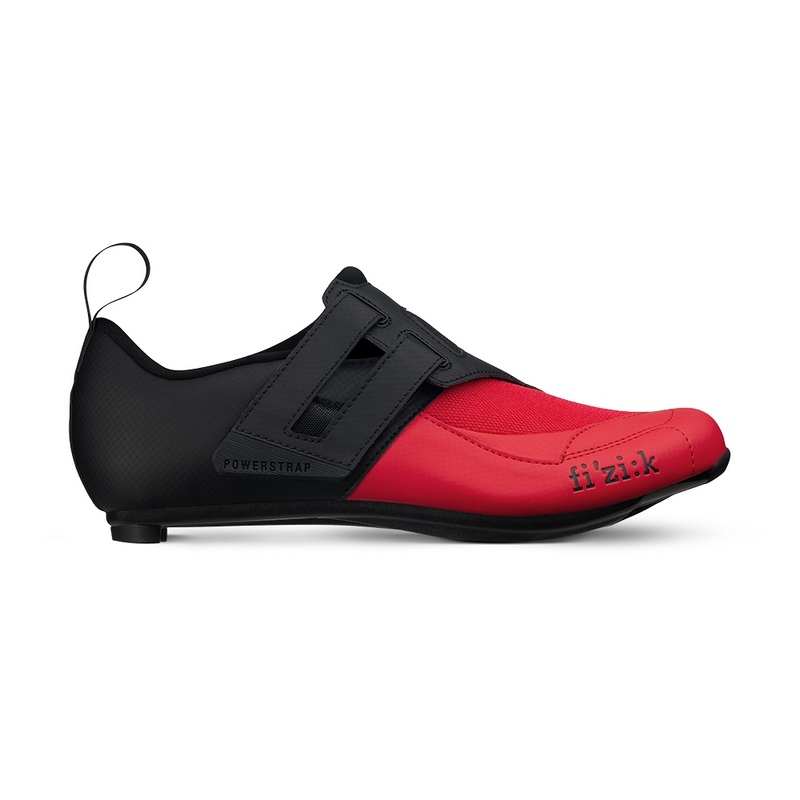 The strap is designed to pull an extended area of the shoe’s upper, so the fit is enveloping and secure, even with a relatively simple system. 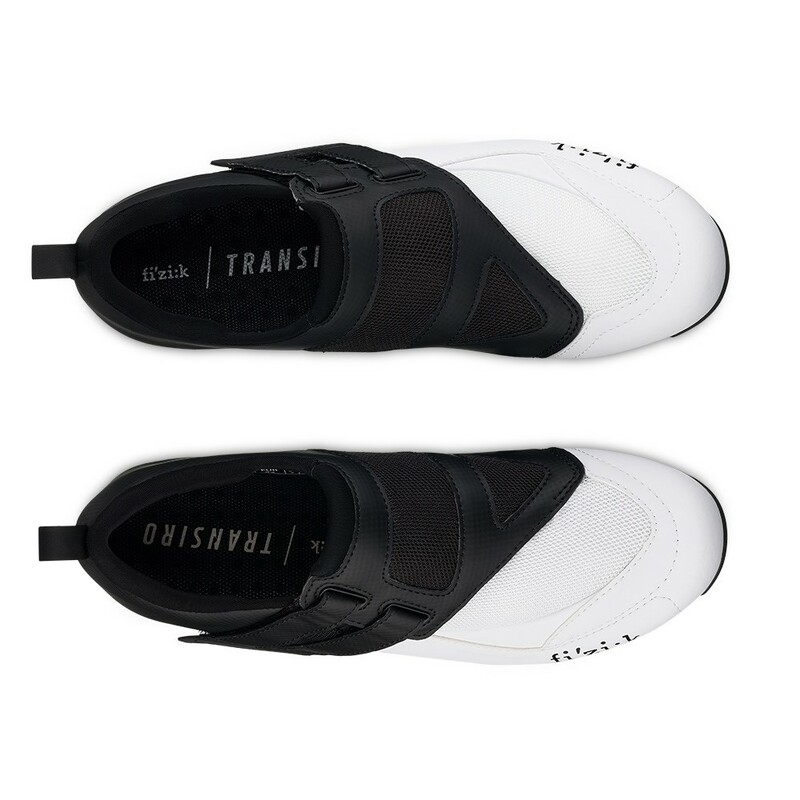 To ease transition, the Powerstrap can be locked in the wide open position ready for quick and easy foot entry, while the heel is equipped with a rubberized loop to facilitate setting the shoes ready clipped into the pedals, and easily and quickly pulling your feet into them. The shoe’s upper construction combines mesh – for superior ventilation – with Microtex, to ensure appropriate foot support in every pedal stroke. 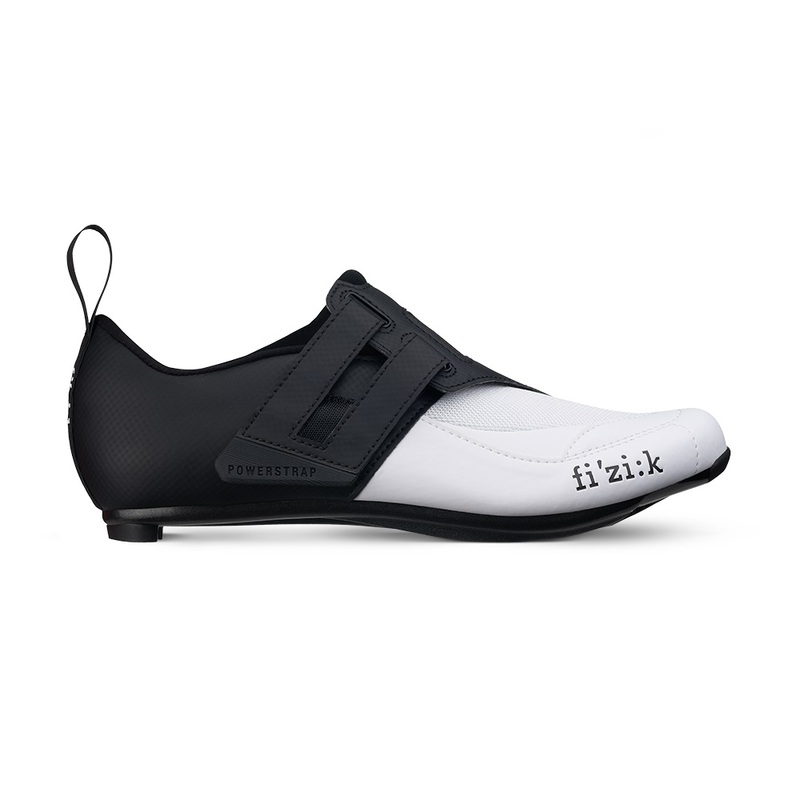 The upper is complemented by a moderately stiff R4 outsole, delivering a striking balance between comfort and pedalling efficiency while still providing efficient ventilation for temperature control.